You might have noticed the pretty pouches we’re gifting to customers alongside our Hand Cream this month. The brand we’ve partnered with to create these – Bags of Ethics – does such great work, we thought you’d love to get to know them too. We didn’t just want to make another wash bag – we wanted to make something you could be proud to carry, with someone we could be proud to collaborate with. Bags of Ethics make bags that aren’t just beautiful but are good for their people and the planet too. Their motto, ‘You Are What You Carry’ sums it up nicely. At the heart of what this company stands for, is to respect the people who produce their bags. Firstly, the farmers. Bags of Ethics work only with cotton farmers who are verified by the Fairtrade, Global Organic Textile Standards, and SEDEX ethical auditing bodies. Next up, their factories. Nine out of ten employees in their (carbon-neutral) Pondicherry manufacturing plant are women, many of the main breadwinners in their family. They know they will be always be fairly paid, in an environment which is both safe and where their workers’ rights are respected and supported. Never designed for single use, their bags are always reusable. The cotton in their bags is Global Organic Textile Standard certified which means their farmers do not use pesticides (which contain nitrates). 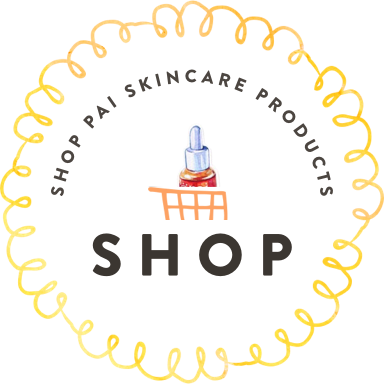 The inks they use are non-toxic and REACH compliant, so the use of chemical substances is regulated, as is the potential impacts on both human health and the environment. Also, their factory in Pondicherry in South India (where the Pai gift pouches were made) runs a carbon-neutral operation. Want to find out more? Check out on their website right here. 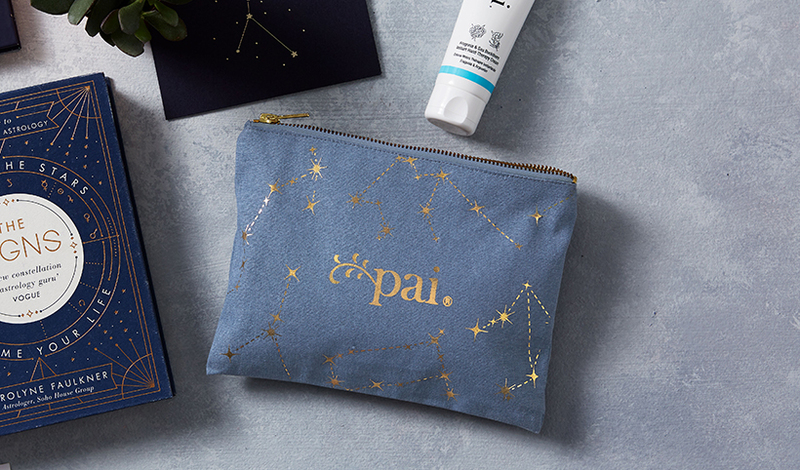 Don’t forget, get our limited edition Pouch and Hand Cream when you spend $80/£50/65€.